After nearly two decades of steady IT outsourcing for the sake of savings and efficiency gains, the shine seems to have worn off from this once glittering phenomenon. And according to many experts, DevOps and continuous delivery practices are playing a big part in many enterprises’ plans to reverse course on outsourcing key functions in their technology stack. According to a report out earlier this spring by outsourcing research firm Information Services Group (ISG), average outsourcing contract values saw their worst first quarter in a decade, dropping by 27 percent year-over-year. Big deals over $30 million were particularly hit hard, declining by 25 percent in both number and value. Even without the tidal wave of Agile and DevOps practices seeping into enterprise IT over the last few years, many organizations are already predisposed to take a second look at their outsourcing contracts, says Gallimore, who sees time and again that many businesses aren’t getting the value they thought they would from their outsourcing deals. The anecdotal stories are also piling up of big name enterprises pulling more of their IT resources back in house after years of outsourcing. For example, General Motors made waves three years ago when its CIO Randy Mott said he would completely invert the outsourcing ratio the car company had by 2017. The firm continues to make headway in changing from 90 percent outsourced IT to 90 percent insourced, with many of the positions advertised these days focused on DevOps and innovation-related roles. Similarly, David Smoley, CIO of pharmaceuticals firm AstraZeneca, went public with his goal to shift the company from 70 percent dependence on outsourcing to 30 percent, along with a commitment to Agile and lean development. As organizations increasingly witness the business boosts gained through a more collaborative DevOps delivery model, they are seeking ways to adopt continuous delivery practices across their entire software delivery lifecycle. But they’re finding that these practices are often wholly incompatible with the outsourcing arrangements they’ve developed, says says Jonathan Braunhut, chief scientist at KEMP Technologies. 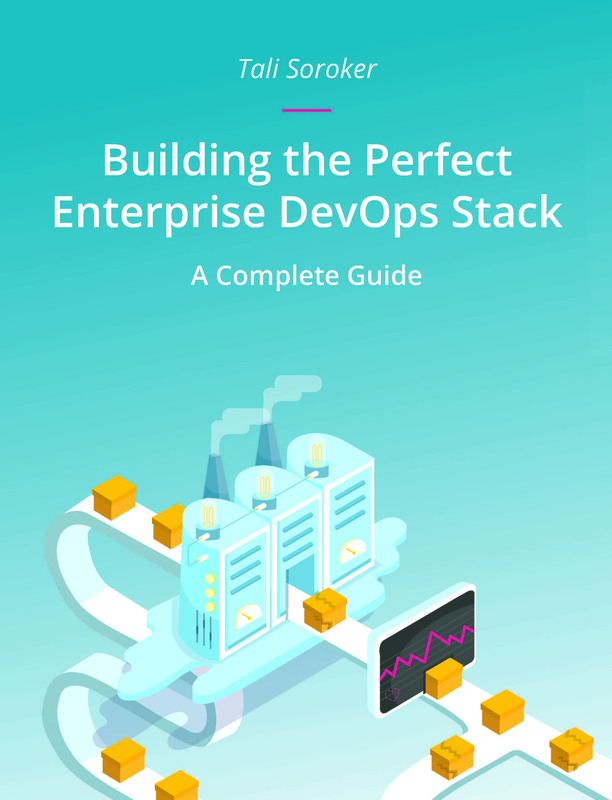 As he explains, many organizations will need to “unwind” these arrangements if they want DevOps to work well because in many cases the contracts and SLAs that govern them are inextricably tied with waterfall development. More specifically, outsourcing tends to fly in the face of DevOps’ lean ethos, which is to “minimize handoffs and waste and increase quality by thinking about the overall system and flow,” says Gallimore, who believes that traditional contractual arrangements simply can’t operate with the kind of agility necessary to establish speedy and iterative cycles of continuous delivery. Perhaps even more fundamentally flawed in the outsourcing relationship is the idea of ownership. As many organizations finally recognize the value that IT brings to the table—more likely now to serve as a revenue generator than a cost center—it doesn’t make as much sense to give up so much ownership over the technology and tech-enabled services that could potentially transform the business.